WSET School London, the flagship provider of Wine & Spirit Education Trust (WSET) qualifications, has welcomed Richard Harding as the new School Principal. New to the wine and spirits trade, Richard has a strong background in education and joins WSET School London from Nacro, a national education provider. Richard managed Nacro’s education delivery across London and the South of England, specialising in a wide range of vocational training spanning various sectors. Richard is now responsible for maintaining the high teaching standards of WSET School London, managing and developing the team of WSET Certified Educators and planning the annual schedule of courses and additional tasting events. While delivering WSET qualifications remains the focus of the flagship, the School has expanded its offer to provide further resources for the trade and consumers, from beginner to expert tasting events as well as careers seminars with WSET’s network of esteemed Alumni. 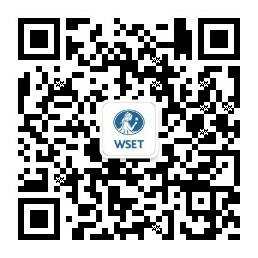 To learn more about qualifications at the School, visit wsetschool.com.